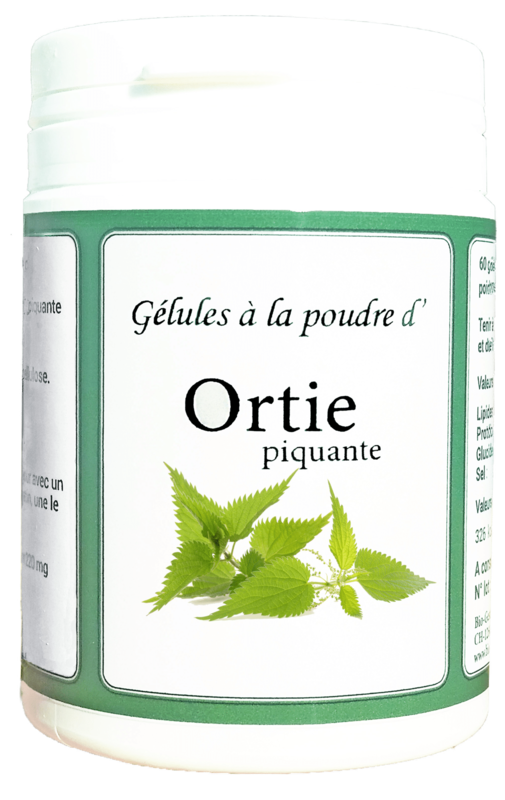 Thanks to its high content in minerals, vitamins and iron, nettle leaf has been used for over 2000 years to strengthen hair and in the treatment of brittle nails. Borage and Evening Primrose Oil: better in your skin, better in your head! Evening Primrose Oil is the choice of all women who want to ensure their well-being during the menstrual cycle. 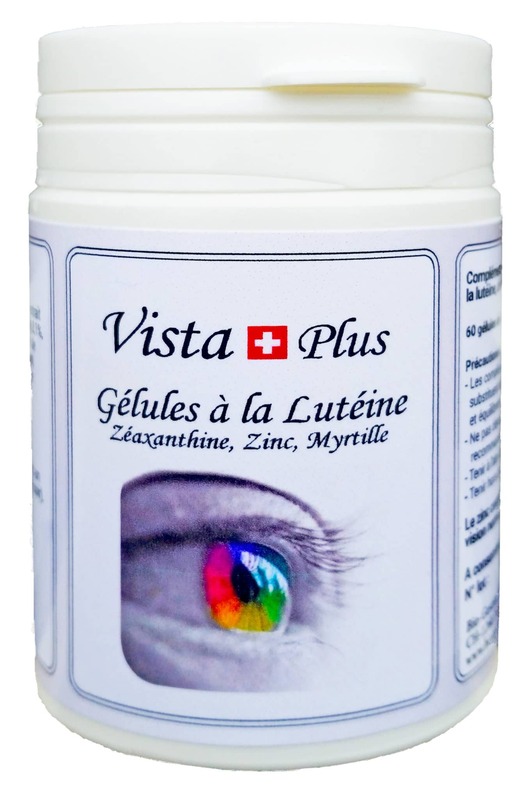 With Evening Primrose Oil, pain and tension no longer appear. You are in great shape 30 days a week! Cranberry is an essential supplement for any woman sensitive to urinary discomfort. Thanks to its natural ingredients, ActivTrans helps to stimulate, activate and balance the intestinal transit. 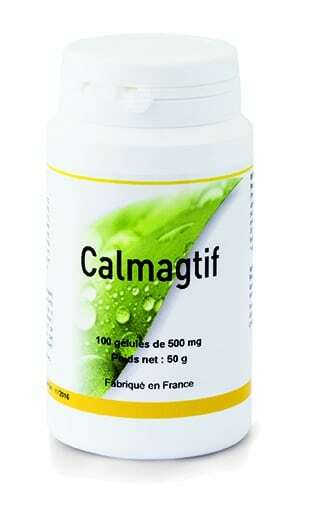 The synergy of all the nutritional elements of Calmagtif will allow you to quickly regain calm and serenity for a better life.